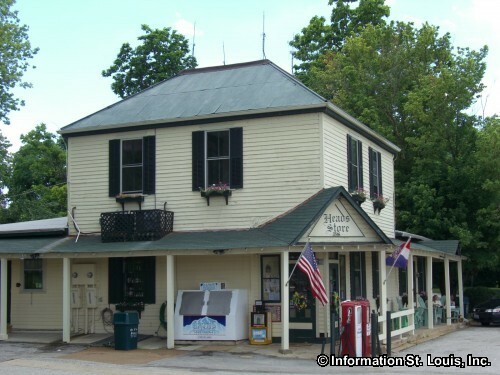 The Head's General Store is located in St. Albans Missouri. 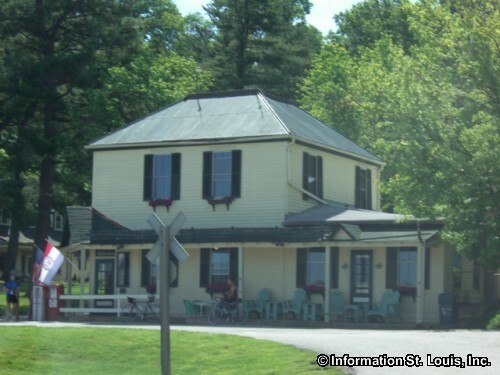 It was conceived and then built in 1892 by a group of 10 or 12 landowners of St. Albans who thought it was a needed addition to their community. 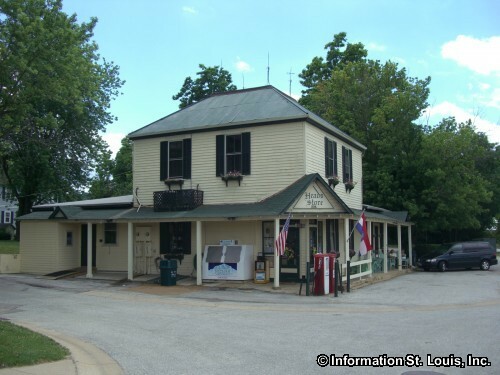 The "St. Alban's General Store" had been born. This "company" of owners then rented the store to various proprietors until 1915 when it was then purchased by John Pfeiffer. He continued to operate the store and also lived and raised a family in the property. 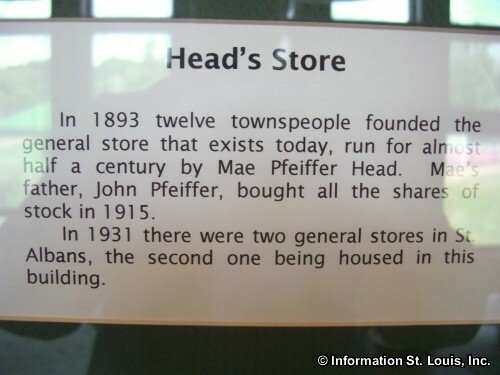 John Pfeiffer's daughter, Mae Pfeiffer Head, bought the property from him in 1941, changed the name of the store to "Head's General Store" and continued to operate the store for the next 61 years until her death in 2002. 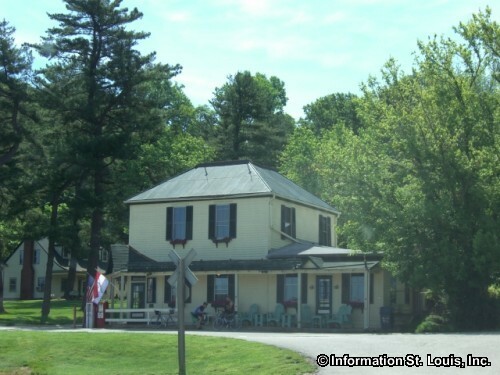 Today it is still in operation and still serves the residents of St. Albans Missouri. Hours: Weekdays 7:30 am to 4:00 pm, closed Saturday and Sunday. Real Estate For Sale in 63073.